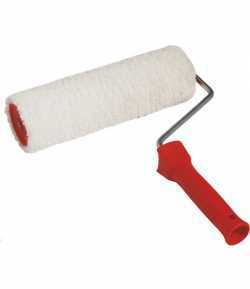 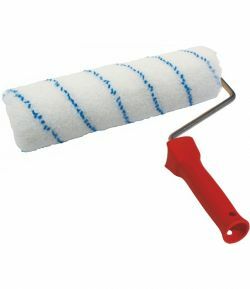 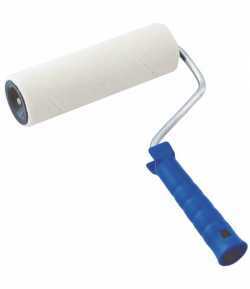 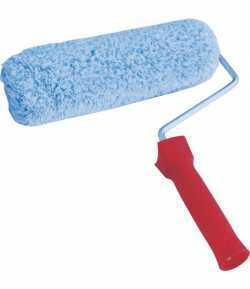 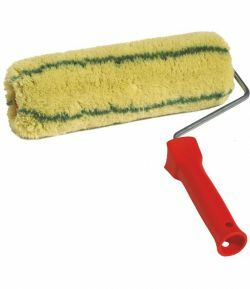 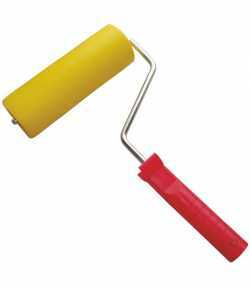 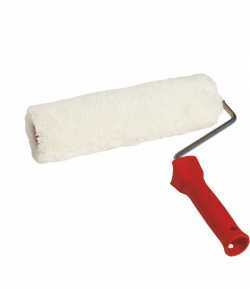 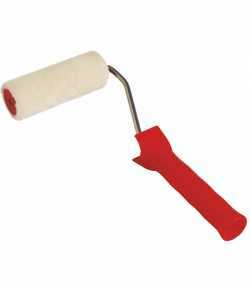 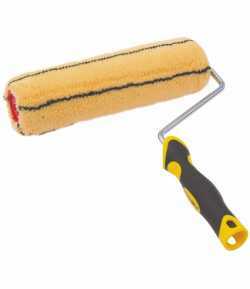 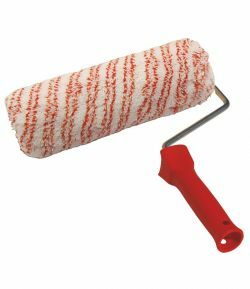 Acrylic paint roller LT09740 for paints based on water or latex. 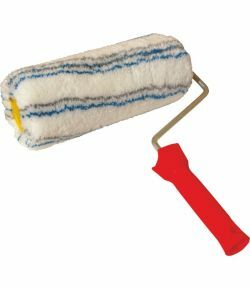 5 mm sponge. 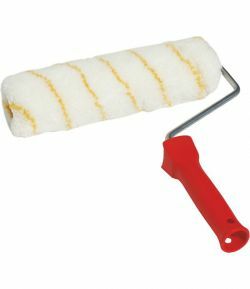 Acrylic paint roller LT09740 for paints based on water or latex. 5 mm sponge. 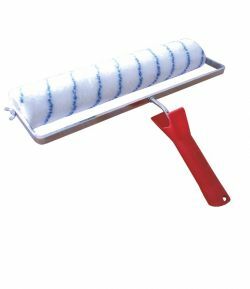 Professional thermal bonding, for exterior and smooth surfaces.